While the prescription drug businesses at pharmacies has been relatively stable, front-of-the-store sales have been in decline. Giant retailers like Walmart Inc. are also looking to play a bigger role. 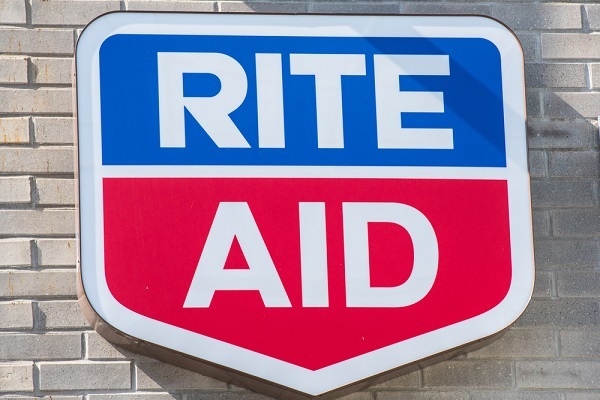 Grocer Albertsons Cos. will buy drugstore chain Rite Aid Corp. in a deal that would accelerate the remaking of the U.S. retail and health-care industries.